HART CAMP 2015 Events, streams, master classes, exhibits will be all over the city of Roxas, in malls, coffee shops, parks, beach, public plazas, etc. 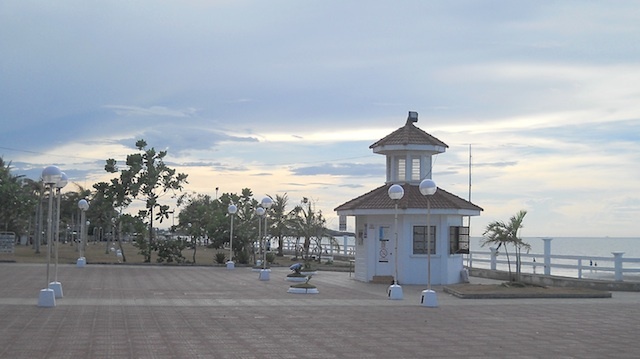 The Roxas city Bandstand overlooking the serene Panay River, is the venue for many political rallies, presentation and launching of programs that benefited the City and the Province. 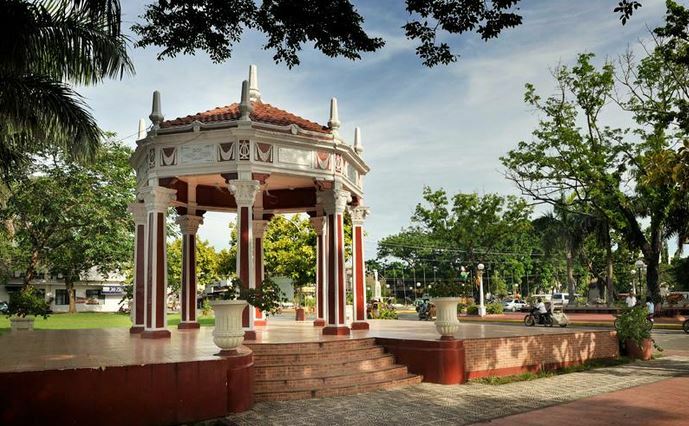 Built in the early 20’s by Jose S. Roldan, first Filipino principal of the Capiz Trade School is an earthquake proof structure than can be moved from one place to another as its original base is rounded or arched allowing flexibility when moved. Recent renovations have permanently fixed the structure in its present site. 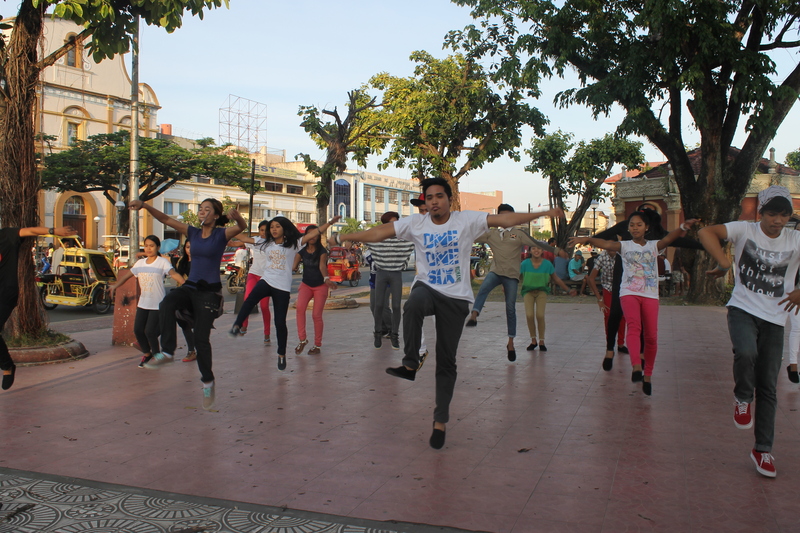 The XAPHM youth holds regular meetings at the Roxas City Band Stand every Wednesday afternoon for dance workshops and small group sharing. THE PEOPLE’S PARK – will be the venue for the morning opening Rally for HartCamp2015. 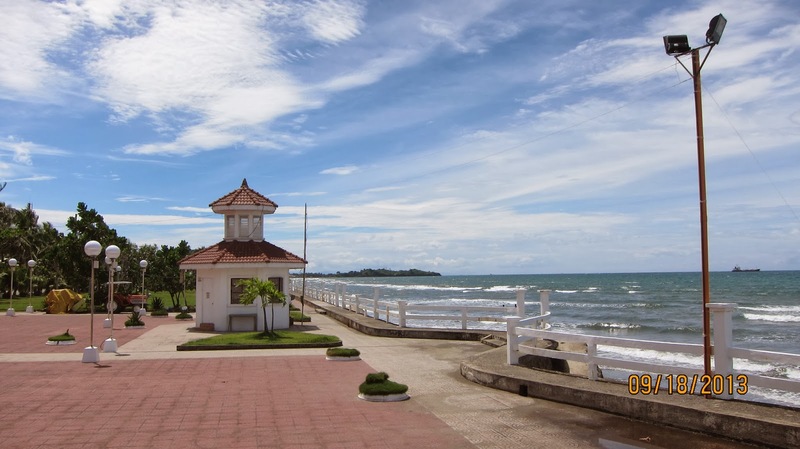 A new seaside development from the Seafood Capital of the Philippines – Roxas City, Capiz, THE PEOPLE’S PARK. 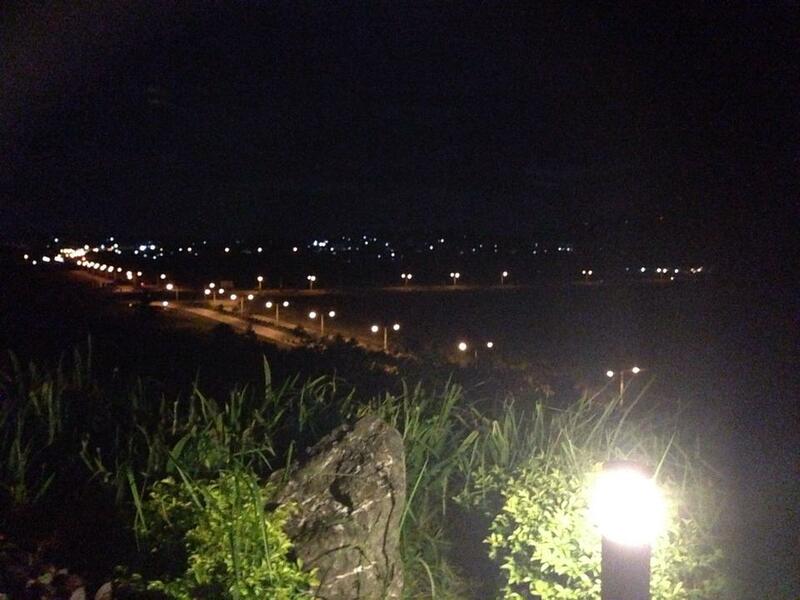 It is three kilometers away from the city circle. The place is a favorite weekend spot for the local populace and those coming from nearby towns and provinces. 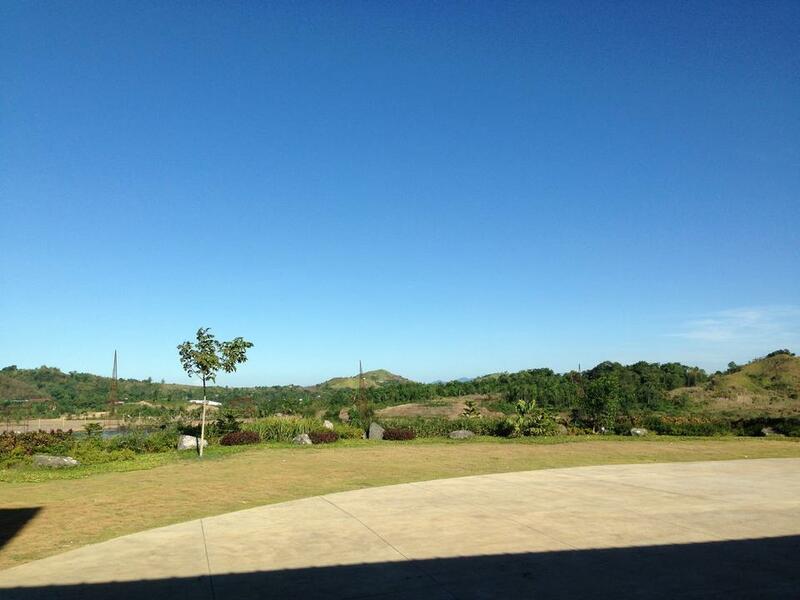 Here, one can watch the beautiful sun as it rise in the morning and as it set in the afternoon. THE GRANDVILLE ENTERTAINMENT BLOC – will be the starting point of the 3 km Color Fun Run on October 27th that will end in the People’s Park. 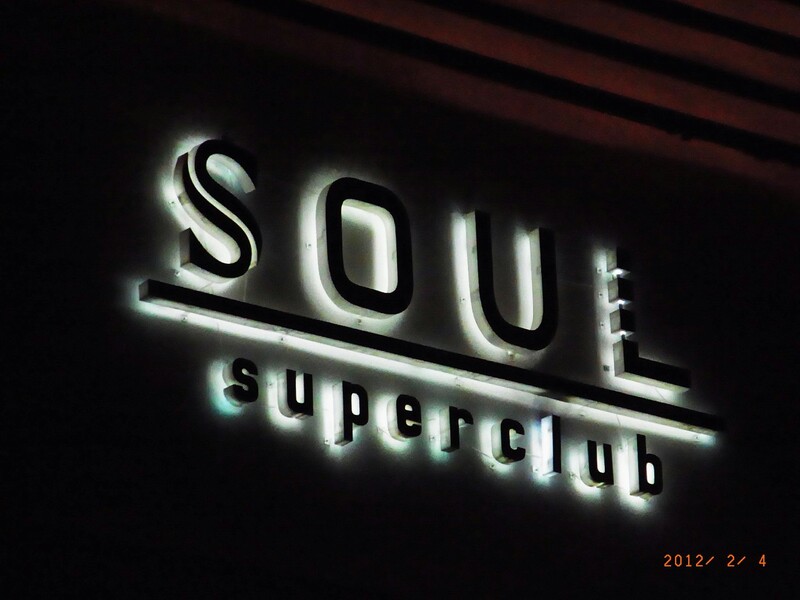 The Grandville Entertainment Bloc, Located in Arnaldo Boulevard is a compound of several restaurants and entertainment destinations such as Area One, West Bar, Ce Brew Café, Bean LeaF Cafe, Red Sun Restaurant, Distrito 21 restaurant, Java Club and Soul Super Club. Since The Bloc caters to different crowds and ages, it has become a place where different people can be in one place all at the same time. It is a place for everybody wherein the families can have dinner, teens can dance and have fun at the clubs while moms and dads have coffee at Ce Brew Café or Bean Leaf Cafe. Young professionals spend longer time over steaks and drinks at West Bar. 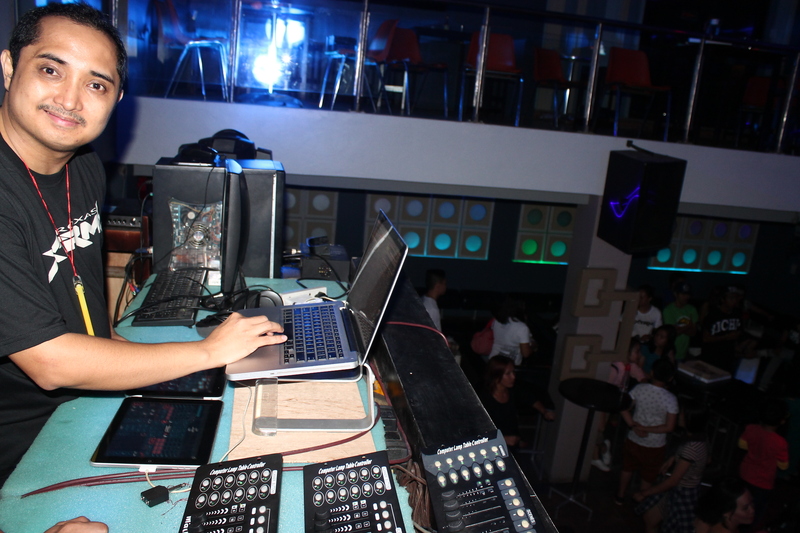 The bloc is now the hip night spot in Roxas City. 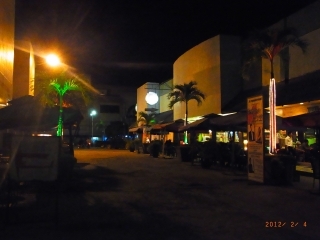 Roxas city’s nightlife is starting to build up with progress. As more establishments rise and operate at night, people have more reason to stay up late and spend time with friends and peers. As people get busier, they seek for a way to have a change of pace and environment. This is why NyxZoe is started. 1. 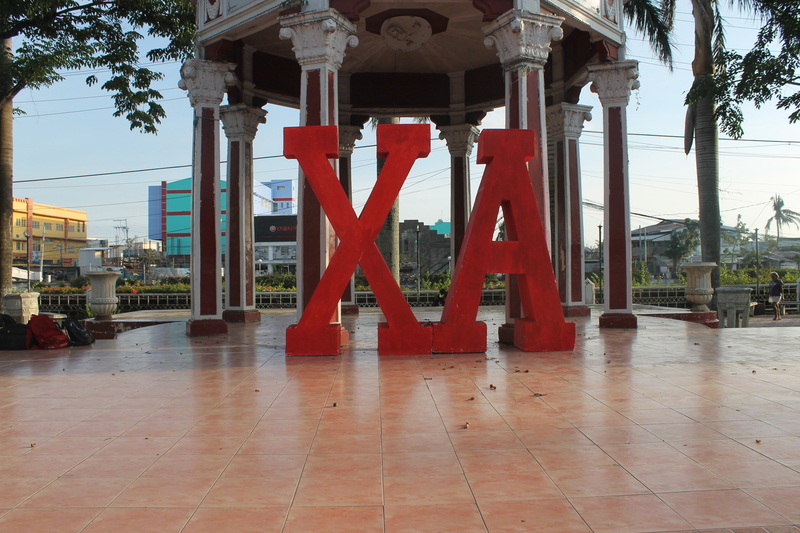 We aim to be on the frontline of the nightlife in Roxas. 2. We aim to set a Godly and righteous standard of “chilling out” with friends. 4. We aim to provide quality service that is beyond what other locals can provide in terms of music, visuals, entertainment and technology. 5. We aim to provide for a neutral place for Christians (youth and YA) to start influencing their friends,peers, co workers in the office and even people above them, for God and a godly life style. 6. We aim to provide a setting for Christians to practice sharing their faith and the Word. 7. We aim to reach the upper/middle class and the professionals of the society. Jireh Calusay, FARM Worship Music Team OIC is NyxZoe DJ. 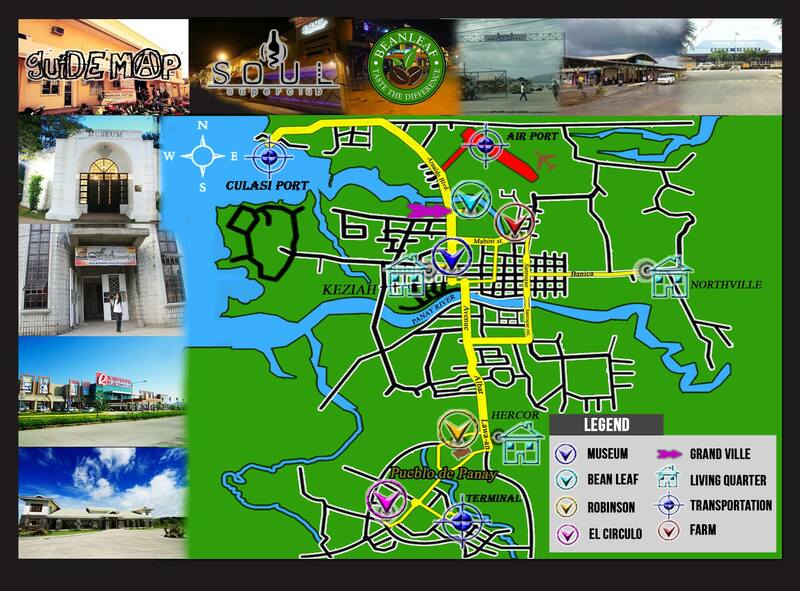 Pueblo de Panay is a 400-hectare Filipino-inspired township development located at the heart of the country’s seafood capital, Roxas City, Capiz. It is a risisng `City within a City’. Its development started in 2011, and as of 2014 has become the site of various residential, commercial, educational, and government establishments. It is an emerging ecotourism landmark through which the proponents hope to combine the amenities of a progressive city and the charm of a small provincial town. To retain and enhance the natural ecosystem within the township, only about half of the area will be developed into commercial uses and eco-tourism attractions. The rest will be landscaped open areas with plains, rivers, hills, and valleys preserved in their natural state. 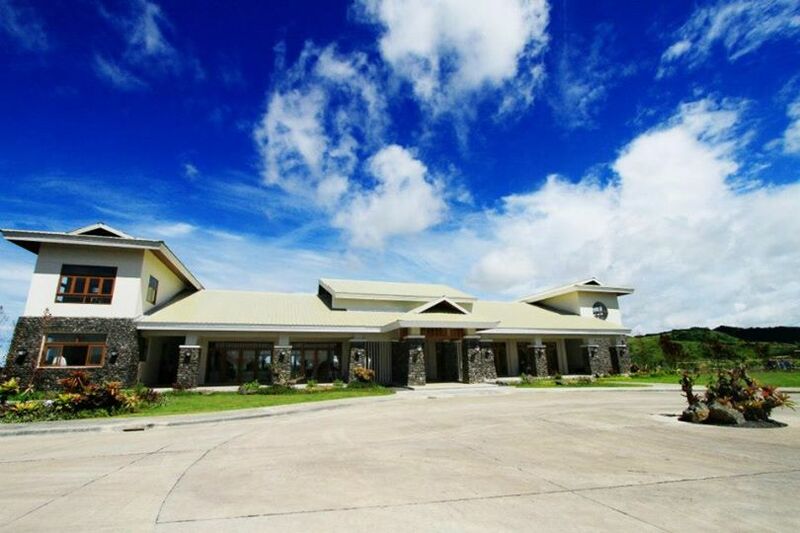 El Circulo Convention Center is an event venue in Pueblo de Panay with a 360-degree view of the Seafood Capital’s scenic coasts and hills. 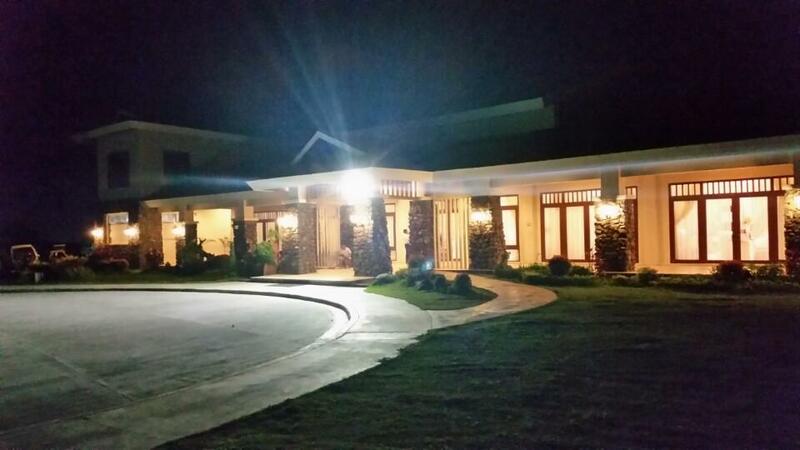 It is one of the most preferred venues for wedding receptions, birthday celebrations, company functions, and other events in Roxas City.